There are many occasions why you would only need fencing for a day or a week, and not permanently. In situations like these, temporary fencing is going to be your best option. Temporary fencing is useful for all sorts of projects and reasons, from keeping your construction site safe to providing a barricade for unruly teenagers at a concert. Are you considering temporary fencing for your business or event in Richmond and you’re not sure where to begin? 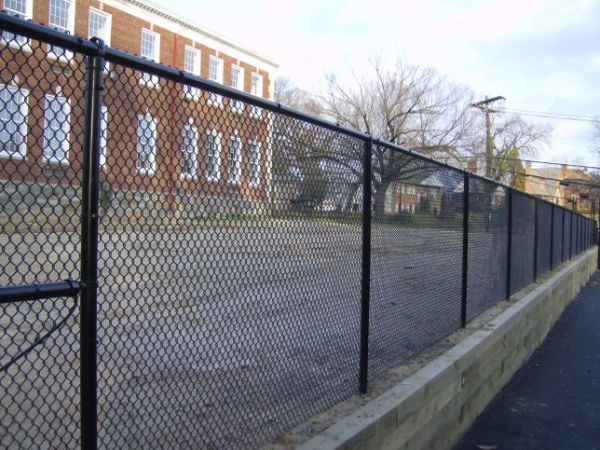 Read on to find out your options when it comes to temporary fencing in Richmond! Temporary fencing is useful for all sorts of projects and reasons, from keeping your construction site safe to providing a barricade for unruly teenagers at a concert. Temporary Fencing for Your Events! Large events like concerts can benefit from temporary fencing, whether to keep guests out of private areas or to direct them to where they need to go next. Temporary fencing can be useful as well if you’re having a party in a public place and you’d like to make it seem a little more exclusive. The major benefit of a temporary fence is that it’s temporary – so save yourself money and know that you can take it right back when you’re done with it! Temporary Fencing for Your Construction Site! 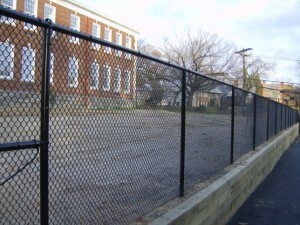 Construction sites are the most commonplace site to find temporary fencing. They can be left vulnerable without some sort of fencing, but due to their temporary nature, most companies don’t want to spend the money on permanent types of fencing. You don’t want anyone to wander into your construction site, be it commercial or residential. A temporary chain link fence will do the job in keeping them where they’re supposed to be! And once the construction is complete, just take it down and enjoy your beautiful new space! It’s quick and easy – and affordable too! This entry was posted on Saturday, September 5th, 2015 at 11:01 pm. Both comments and pings are currently closed.